North America is the last to start on Nov. 27. 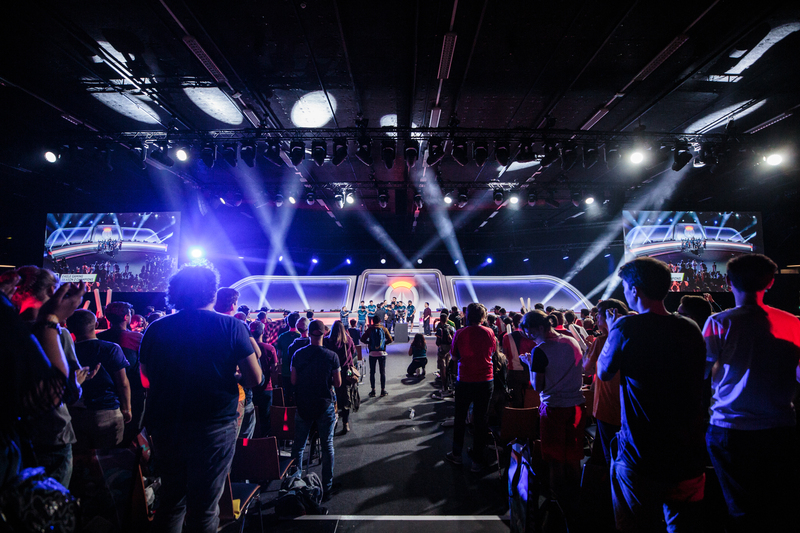 Overwatch’s minor league series, Overwatch Contenders, is a major part in the game’s “Path to Pro.” Seven regions make up Contenders: North America, South America, Australia, China, Europe, Korea, and Pacific. A number of Overwatch League teams operate academy teams, working as developmental rosters to pull up new talent, eventually, to the Overwatch League. Contenders has begun already for season three regions: Europe and Australia on Nov. 18 and China on Nov. 17. All three regions feature exciting, up-and-coming talent. In China, Contenders is to home to LGD Gaming, LinGan Esports, Lucky Future, and T1w Esports Club. With multiple new Chinese teams in the Overwatch League, we’re expecting to see Chinese talent pulled up to the big league. Over in Europe and Australia (where the tournament landed a big non-endemic sponsor in McDonald’s), the scene is similar—an abundance of talent, with teams known to produce world-class players that are starting to enter the Overwatch League scene. For the other four regions, start dates are spread out across the rest of the month. North America kicks off its third season on Nov. 27, preceded by South America on Nov. 22, Korea on Nov. 24, and Asia-Pacific on Nov. 22. Overwatch Contenders is more than just some content to fill the space between Overwatch League seasons. It’s a space for innovation and intrigue—new teams and developing players. Creative strategies often develop here before being pulled up and changed for the Overwatch League, since the Overwatch League is on a patch delay. Players, too, are looking to showcase their own individual skill. The Overwatch League’s player signing window is ongoing, and there’s still a lot of spaces left in the 20-team league.